Class 6 have had a great Autumn term. 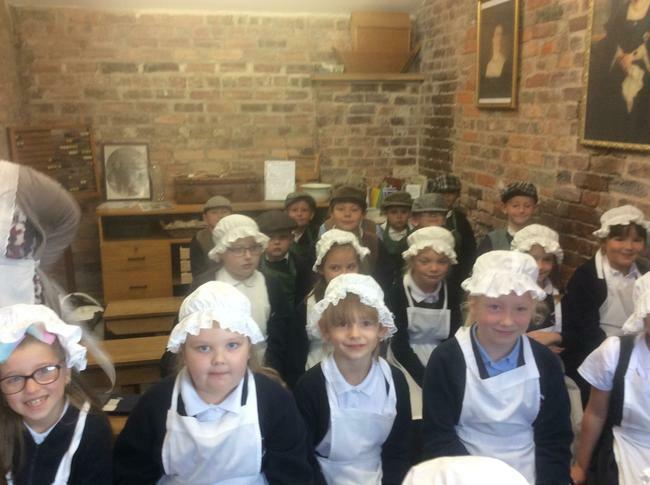 We enjoyed our trip to Erddig very much, have a look at our photos. 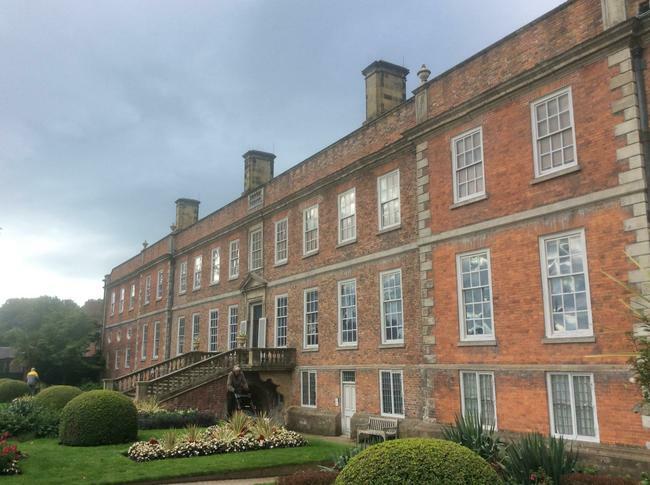 Welcome back to our Autumn term. 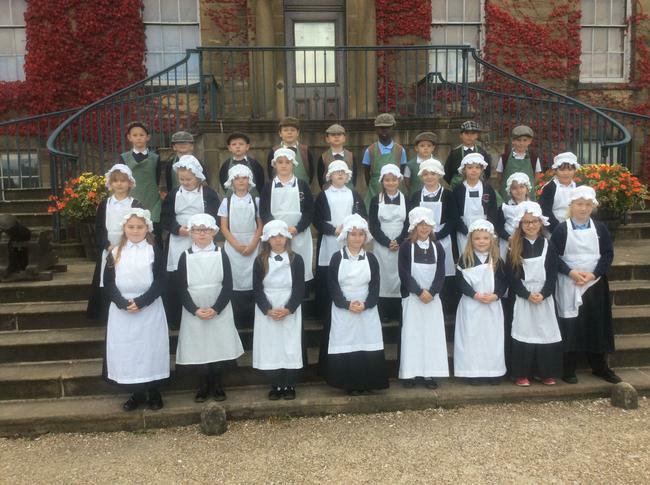 children are looking extremely smart in their school uniform—thank you! This term we are starting our new topic on Victorians. We will be looking at timelines, homes, daily lives, toys and Queen Victoria. 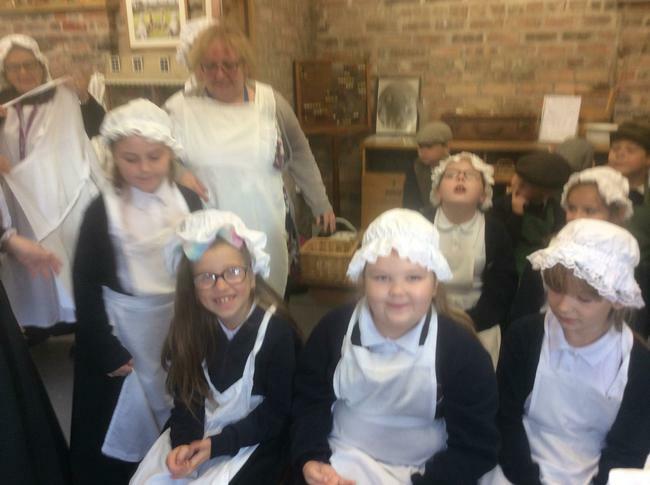 We are studying history, geography, art, design and technology, literacy, maths, music and information, communication and technology through the topic. 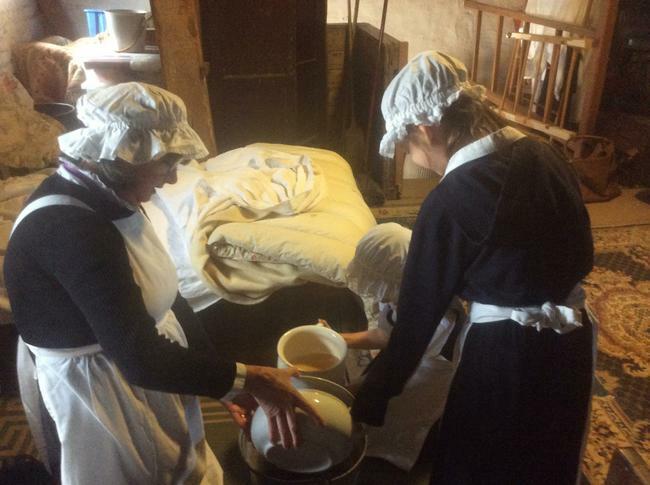 We will also be visiting Erddig this term to experience life in Victorian times. Each child has their own login for first news. Each Monday your child will receive a list of spellings. They will be tested on Fridays. A piece of Maths, English or topic work that supports the work in class will also be sent home each week. This homework needs to be returned by Friday at the latest—the earlier the better. Please can you listen to your child read as often as possible, ideally daily. Your child is allowed to change their book every day. Please ensure your child brings their reading book /record to school every day. 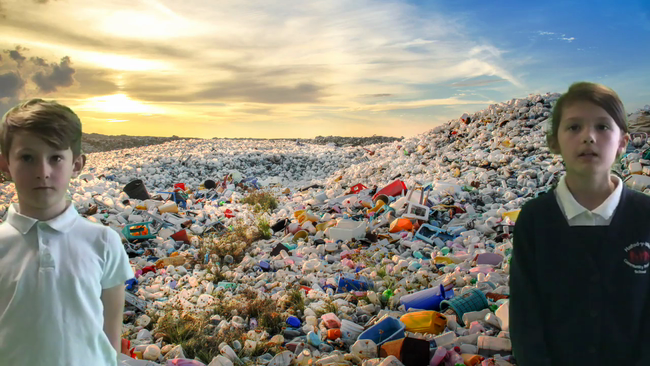 Class 6 did an assembly to the parents on the dangers of plastic pollution. Well done all, you were great!! !